ABU DHABI, 20th January, 2019 (WAM) -- Over 250 top hotel owners, developers and operators from the Gulf, East Africa, Indian Ocean islands, Association of Southeast Asian Nations region and Australia will gather at the Gulf and Indian Ocean Hotel Investors' Summit, GIOHIS, which will be held in Abu Dhabi, from 4th to 5th February. The Summit will discuss the most pressing issues in the hotel industry today. GIOHIS is supported by Abu Dhabi Convention Bureau - part of the Department of Culture and Tourism - Abu Dhabi (DCT Abu Dhabi). 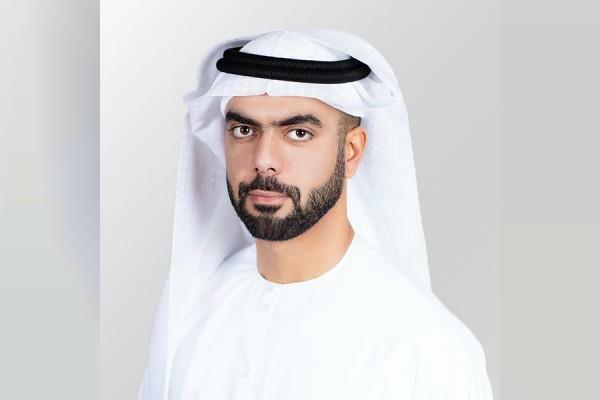 Commenting on the upcoming event, Saif Saeed Ghobash, Under-Secretary of DCT Abu Dhabi, said, "We are delighted and honoured to be the destination and culture partner for the Gulf and Indian Ocean Hotel Investors' Summit, as it takes place once again in Abu Dhabi. As worldwide travel and tourism continues to rapidly grow, the hotel industry is continually expanding particularly in countries in the Indian Ocean region. It is imperative that hospitality sectors invest in innovative, proactive strategies to drive sustainable growth in an increasingly competitive market." Established in March 2013, the Abu Dhabi Convention Bureau fosters the development and promotion of business events throughout the emirate. The Bureau's core mandate is to champion the emirate as a dynamic global business events leader.